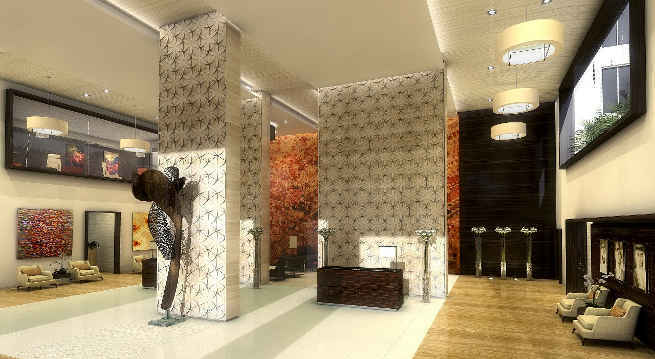 The Oberoi Group announced the opening of The Oberoi, Dubai today. It will be the Group’s first property in the United Arab Emirates. Located at The Oberoi Centre, The Oberoi is stated to be a contemporary luxury hotel that embodies height, light and space. The hotel overlooks the iconic Burj Khalifa and each of the 252 rooms and suites have floor to ceiling windows which afford spectacular views of the city’s skyline. The hotel enjoys a central location and is a few minutes drive from downtown Dubai and the Dubai Mall. “We are pleased to present The Oberoi, Dubai,” said P.R.S. Oberoi, executive chairman of The Oberoi Group. Culinary highlights at The Oberoi, Dubai include an array of experiences: UMAI, a contemporary Pan Asian restaurant, NINE7ONE, an all day dining restaurant, and ANANTA, an Indian specialty restaurant. The Oberoi Group, which was founded in 1934, operates 30 five star hotels.